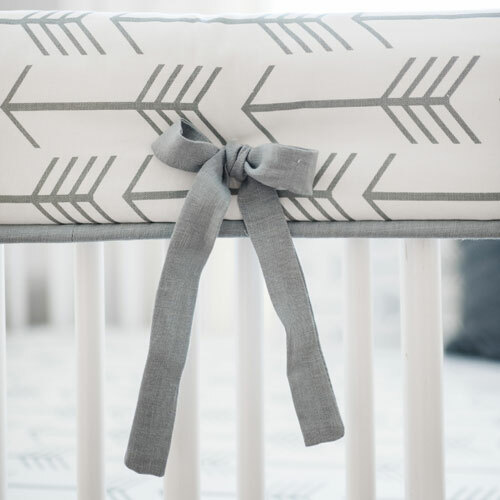 Create a unique nursery for your baby with mix & match baby bedding separates! 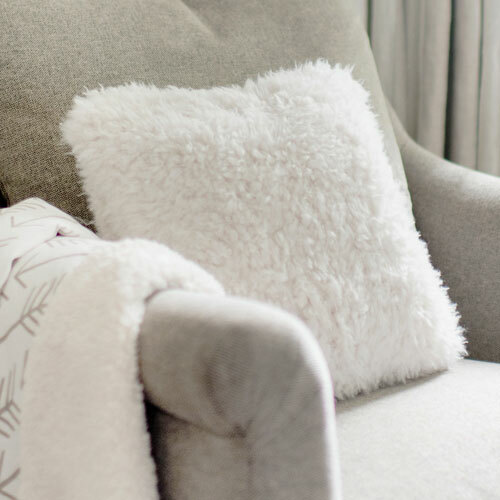 Choose your favorites, and create a style that is all your own. 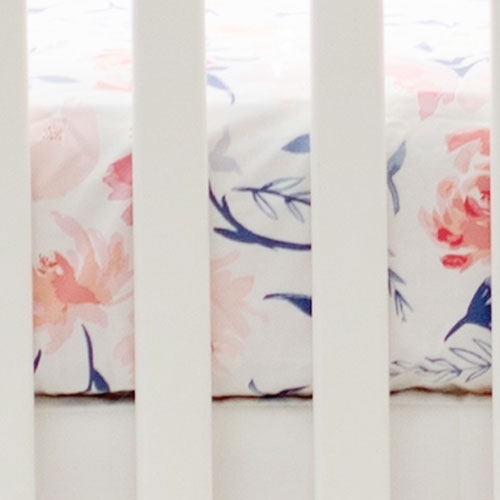 Mix & Match our crib separates to create a unique bedding collection just for you! 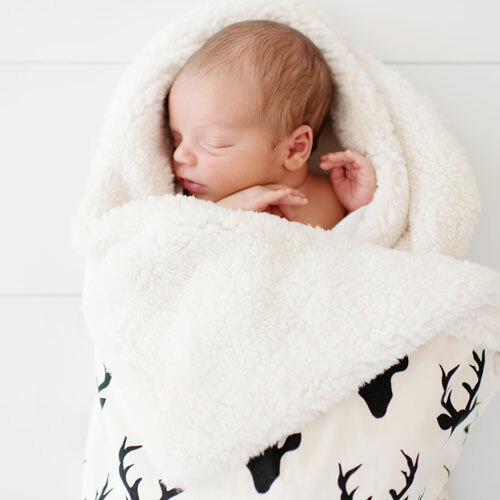 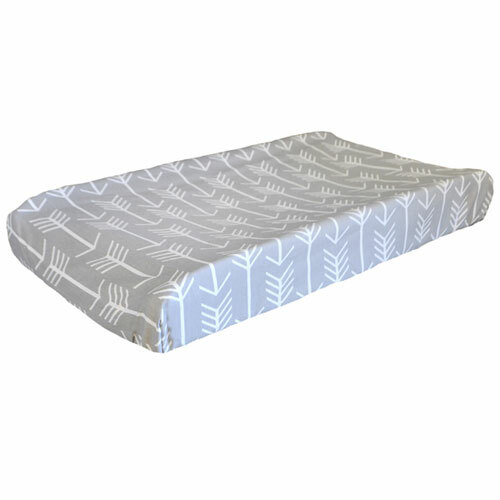 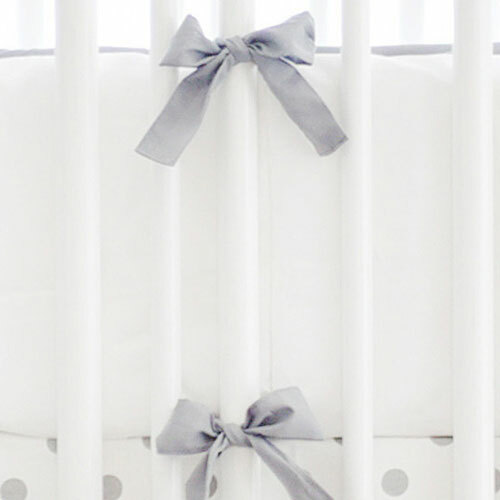 Choose from crib bumpers, crib sheets, crib blankets, crib skirts, throw pillows, curtain panels & changing pad covers. 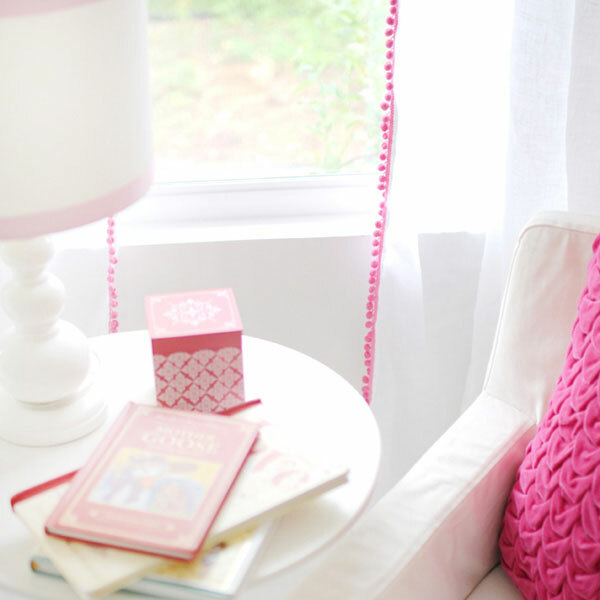 Available in many colors and patterns. 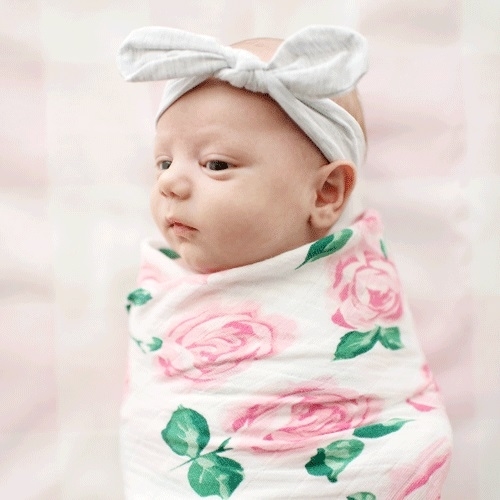 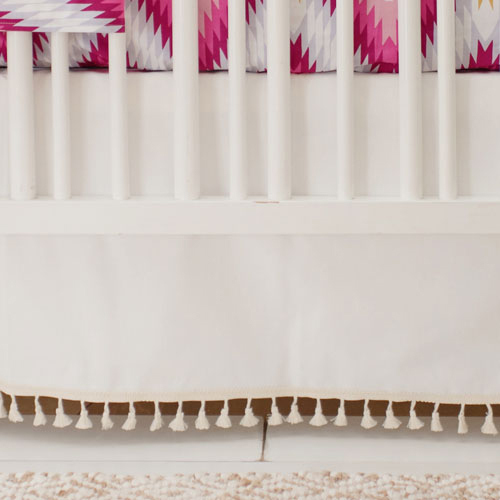 Our mix and match baby bedding can become a focal point of your dream nursery!